How many different types of nuts in California. Answer: Too many to count. Why don’t these freaking communists get the hell out of America….take Newsom and Pelosi with them. What a disgrace they all are. 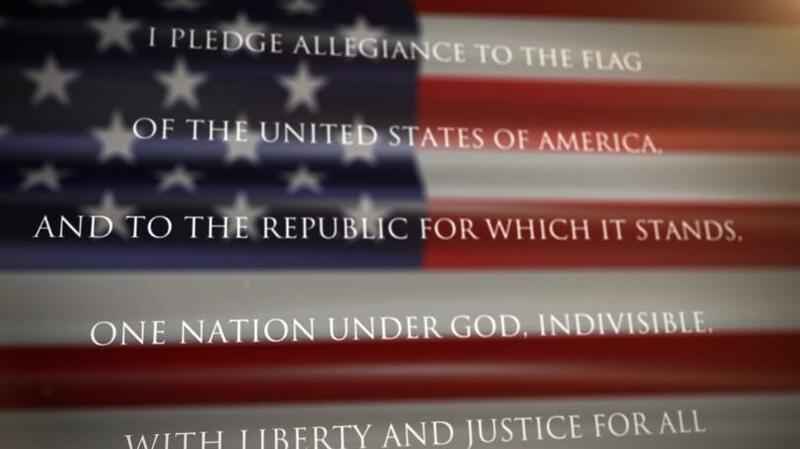 We the Patriots in this country support the Constitution and say the Pledge of Allegiance….and these America hating..Trump bashing..abortion supporting evil…can do us all a favor and go. we have a DEADLY WAR COMING, because MILLIONS OF WE THE PEOPLE HAVE HAD ENOUGH OF THESE COMMUNIST TRAITORS AND CRIMINALS. you might think i am wrong? but that doesn’t matter, ALL THE SIGNS ARE THERE. Where is the “BIG ONE” so we can get rid of these total freaking Fools, once and for all???? ?